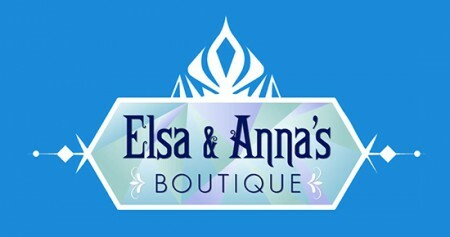 Studio Disney 365 at the Disneyland Resort’s Downtown Disney will be transformed into Anna and Elsa’s Boutique. 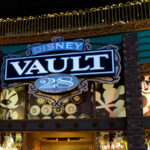 Studio Disney 365 will be closing August 25 and the new location is expected to open in Mid-September. No details about what “transformations” will be offered there are available at this time. 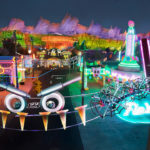 In related news, The Pirates League will be housed at the Halloween Carnival at Big Thunder Ranch Jamboree from September 12 through October 31. 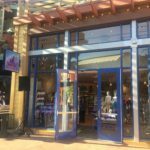 The Bibbidi Bobbidi Boutique will feature the return of the Halloween Minnie Mouse-inspired transformation through October 31. 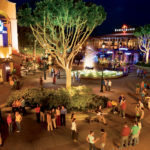 This location will feature extended hours during Mickey’s Halloween Parties. The Pirates League is open to guests 3 and older while Bibbidi Bobbidi Boutique is open to guests aged 3 to 12.